The Silent Partner Group of Companies consists of Silent Partner International, Power Systems Group International, PVD Modular and Storespeed. 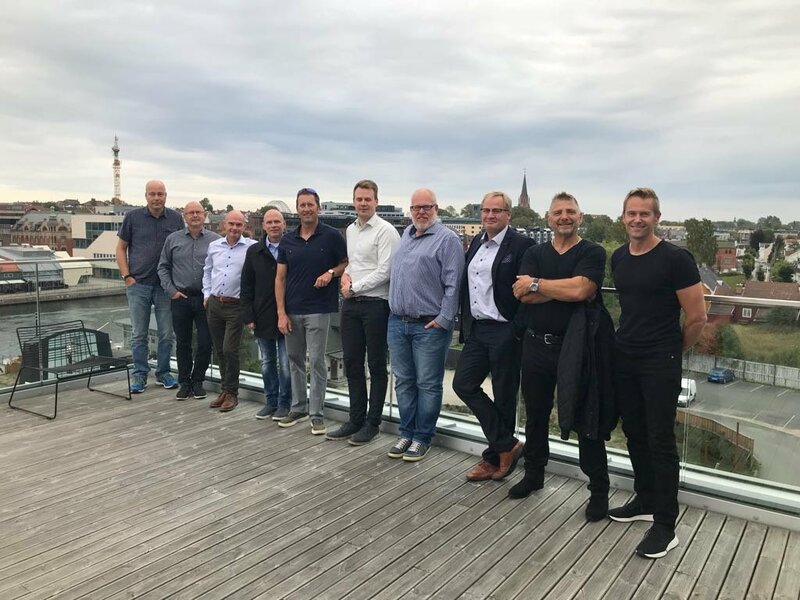 The partners say they will design, build and operate the data centers through two newly established joint ventures - Power Systems Group Norway (PSGN) and Asgard Development Group (ADG), both based in Fredrikstad, Norway. The facilities would use a combination of alternative energy sources and offer design PUE below 1.1, but there is currently no information on just how these projects would be funded. Silent Partner consortium says it is planning three data centers in Finland and three in Norway, at 250MW each – that’s up to 1.5GW of initial power capacity. If these projects ever get off the ground, the consortium could end up running one of the largest data center portfolios in the world. "Each of these locations will consist of a state-of-the-art, technically advanced, highly-efficient and optimally secured data center with a turn-key collocated Wärtsilä designed, engineered and constructed hybrid natural gas fired co-generation or tri-generation power plant providing first tier power production,” states the press release. "Added features will include the highest levels of emission control, carbon capture, CO2 reduction, and thermal energy reuse by both the data center facility and the surrounding municipality and/or District heating/cooling systems as needed.